Become the Master of Your Business Fate With proper attention to marketing strategy, success is not an accident. Time spent planning where you want your business to go and the customers you prefer to serve pays off. Discover also how to earn and keep trust, build a reputation, amplify sales and set your course for profit. Despite today's world of fierce economic, competitive and technical challenges, defining goals and maintaining your intended direction does not require an MBA or high-­level number crunching. With both examples and general principles, long-­time marketing consultant Marcia Yudkin shows you the key elements for determining your business fate. Learn what to do when complications and uncertainty seem to get in the way. Marcia Yudkin is the author of 6 Steps to Free Publicity, now in its third edition, and 12 other books. "Marcia Yudkin is the true north of marketing direction. Strategic Marketing is a compass for finding your ideal position, clients, brand, and . . .
We are leaving the Information Age and transitioning into the Shift Age, a time of transformation and change that offers both great risk and incredible opportunity. In, David Houle identifies and explains the dynamics and forces that have shaped our world and will continue to reshape our world for the next 20 years. He shows how the Shift Age means a world fully global yet focused on the individual, where the speed of change is so fast that change itself is the new norm. He also comments from the front lines of the Shift Age on issues and topics that affect our lives, from business and technology to environment, media and global culture. 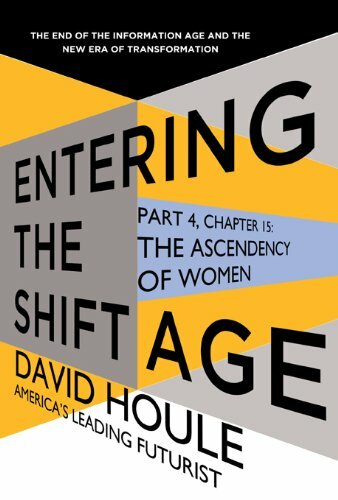 eBook 5 discusses the Ascendency of Women during the Shift Age :­a profound and unprecedented shift of gender roles over the next 20-­30 years that will change the past 1,­000 years of history. Business analysis is the fastest growing field in business today and the role of the business analyst is both strategic and tactical. Business analysts are part strategist, part program or project manager, part architect and part systems analyst. They work as a liaison among stakeholders in order to elicit, analyze, and communicate requirements for changes to business processes, policies and information systems. Early works on business analysis suggest that use of specific diagrams, possessing a technical background or being a strong facilitator is what makes a successful business analyst. gives insight into the ideal skills and characteristics of successful business analysts and provides a foundation of learning for effecting business analysis work. This guide will also help prepare you for business analysis certification by explaining the tasks and knowledge areas in the Business Analysis Body of Knowledge (BABOK). Praise for David Houle "Houle breaks down big ideas into easily digestible, entertaining small bites...­Crack this book open whenever globalization's gotten you down.­"-­Slate.­com. "The Shift Age lifts us out of the rapids of techno-­change and helps us see the course of the river we've been rafting on.­"-­Howard Bloom, author of the GOD PROBLEM and GLOBAL BRAIN "[The Shift Age] is must read for anyone who is interested in where humanity is headed in coming generations. This book provides an overview of how our progeny will live, work, and play in coming decades.­"-­Bob Citron, Co-­Founder and Executive Director, Foundation for the Future "David Houle's Shift Age offers an astounding proposition: the Information Age is ending with emergence of an age of constant change. Read this book!­"-­Reese Schonfeld, Cofounder of CNN, CNN Headline News, and Food Network "America needs a new educational vision. Shift Ed provides a clear vision that emphasizes the essential ingredients of a . . . The high-­pace atmosphere of today's markets may appear overwhelming, but the right trading systems and expert guidance can help you build winning habits--­and gives you the expertise and tools you need to consistently earn outsized market gains. Written by the man Wall Street calls "Dr. Stoxx,­" this practical trading manual shows you how to harness the power of volatility to bank daily profits. 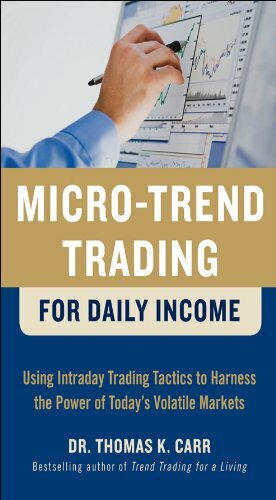 Microtrend trading takes you beyond the realm of common fundamental or technical analysis to find the hidden pockets of rationality, the "micro-­trends,­" between the open and close of daily trading. Carr's proven, quick-­turn, 100 percent mechanical systems are easy to use and do not require sitting in front of the computer all day. You can trade on your lunch break, you can trade the open or the afternoon session, you can even trade once a month and still make great income. And since most strategies in this book have you liquid by the closing bell, your day ends with your account gains . . .
La empresa vive una doble vida entre nuestras mezquindades cotidianas y los ingenuos discursos sobre la competencia. El orgullo, la pereza, la rutina no aparecen en los libros, pero pueblan nuestras oficinas. ¿Por qué empeñarse en que los directores tienen que ser empáticos y simpáticos cuando la realidad es que tienden a ser exigentes y algo despóticos? ¿No será que el paradigma desde el que los analizamos no es correcto? Vivir en la excelencia es vivir en el error. Pensar en la incompetencia es aproximarse a la verdad. Y disponerse con paz a luchar contra ella. Con fina ironía, la gestión de incompetentes echa por tierra tópicos tan asentados como la necesidad del cambio o la motivación. Los desmonta, no con un discurso cínico que no deja títere con cabeza, sino que, una vez caídos los ídolos, aparece el dibujo original por debajo de las impurezas del lienzo. The Rules of Management: They're surprisingly easy to learn and live by. Now, author Richard Templar has brought them all together in one place: the quick, irreverent. Templar covers everything from setting realistic targets to holding effective meetings; finding the right people to inspiring loyalty. Learn when and how to let your employees think they know more than you (even if they don't)--­and recognize when they really do! Discover how to adapt your management style to each team member, create your own game plan for success, cope with stress, stay healthy, and take charge, as if you were born to manage!  The first edition of became a global phenomenon, topping bestseller charts around the word. This new, even better edition contains 10 brand-­new rules to take you further, faster. This book explains one way of creating a passive income stream for retirement. It is written from my personal experience. Passive income is what everyone dreams of - money that comes rolling in without any effort from you. Of course there has to be initial effort by you to set the idea up, but once it is running then it can be left alone and the income regularly collected. There are many examples of passive income streams - this is the route that I took which has stood me in very good stead. Read how it all happened from the initial idea through to getting to the passive stage. We are leaving the Information Age and transitioning into the Shift Age, a time of transformation and change that offers both great risk and incredible opportunity. 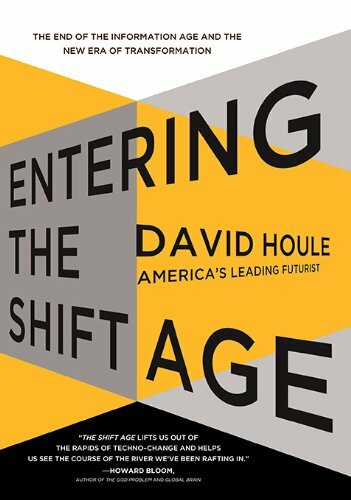 In, David Houle identifies and explains the dynamics and forces that have shaped our world and will continue to reshape our world for the next 20 years. He shows how the Shift Age means a world fully global yet focused on the individual, where the speed of change is so fast that change itself is the new norm. He also comments from the front lines of the Shift Age on issues and topics that affect our lives, from business and technology to environment, media and global culture. eBook 7 looks at the profound changes soon to occur at all levels of education—more in the next two decades Age than in the last two centuries.